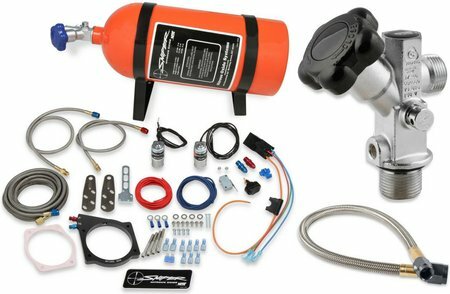 If you're running one of the many GM LS-based engines and would like to add up to 250 additional horsepower, NOS has complete nitrous kit options for you. 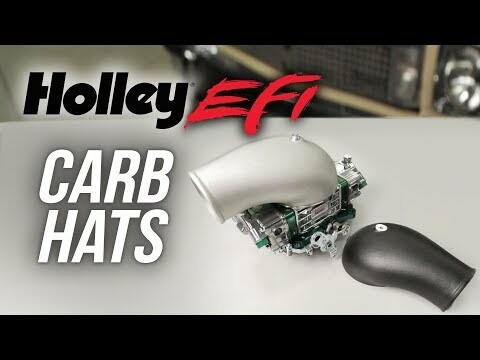 These kits are ideal for adding a little more power to that stock engine or a lot more power to that custom-built hot rod. 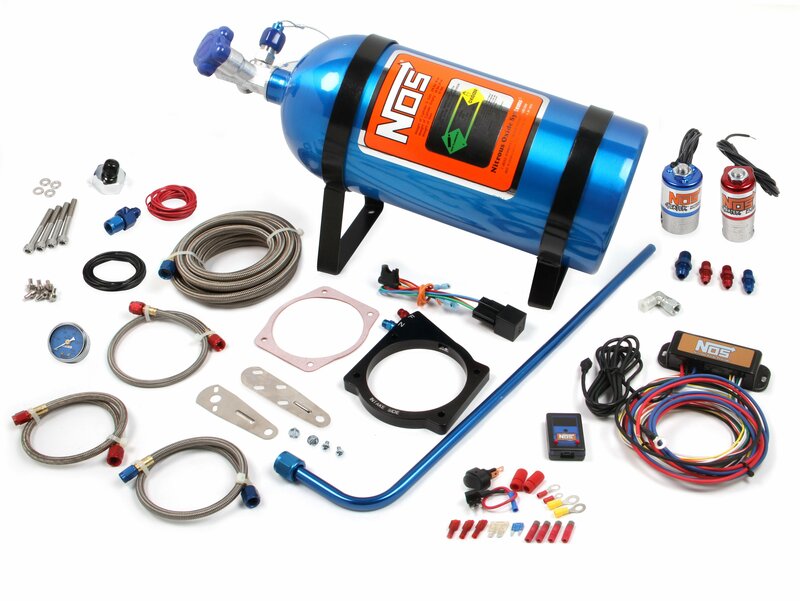 These kits include jetting for 100, 125, and 150 additional horsepower, while the plates themselves are capable of flowing enough nitrous for 250 horsepower. Available for 4-bolt, drive-by-wire, or cable-operated throttle bodies in 90mm & 105mm plate sizes, these are "wet" plates. The additional fuel is added though the nitrous system, so there are no requirements for an injector upgrade, though it's important to ensure that the existing fuel delivery system is adequate to support the expected power levels. For 105mm Plate Only, click here. 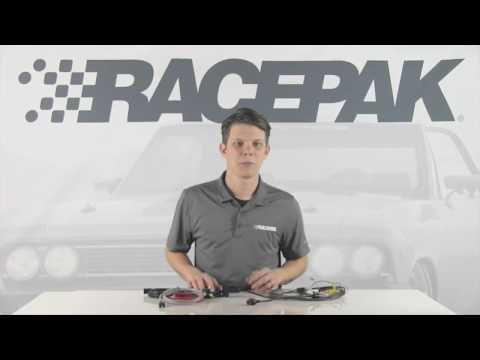 For 90mm Drive-By-Wire, click here. For 105mm Drive-By-Wire, click here. 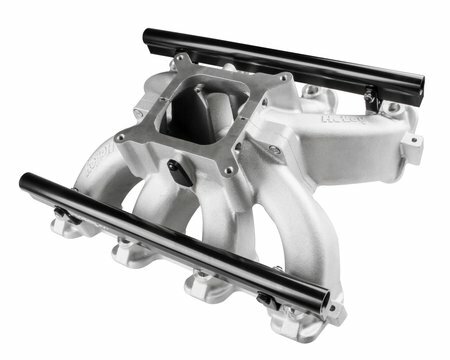 For 90mm Cable Throttle Body, click here. For 105mm Cable Throttle Body, click here.